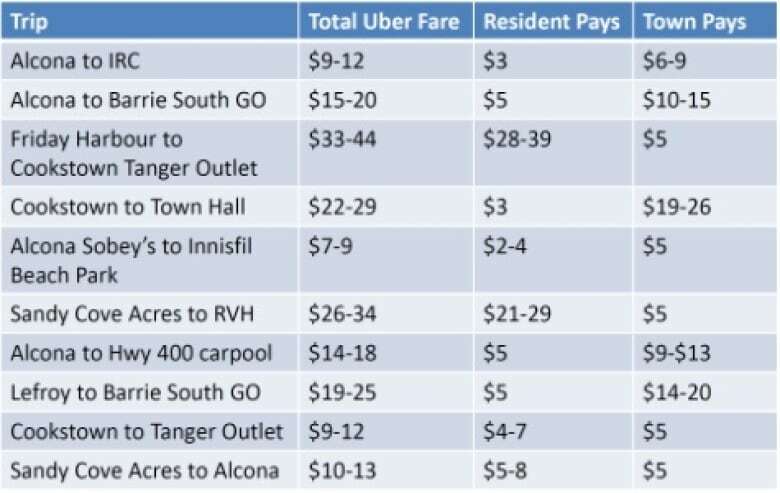 While Uber has come under fire in cities such as Toronto, a town in southern Ontario is embracing the service as a partner instead of spending on public transit. Starting today, Innisfil, Ont., will become the first town in Canada to partner with the controversial ride-hailing service Uber to provide on-demand transit service. The roughly 36,000-population Ontario town, just south of Barrie on the western shore of Lake Simcoe, is officially launching the service at 10 a.m. to help address community concerns about a lack of transit. While Uber has come under fire in other cities — in Toronto, before the service was regulated, a 2015 crackdown led to more than 30 drivers being charged with operating unlicensed transportation services — Innisfil Mayor Gord Wauchope said his town is welcoming the app-based service. "To me, it's a savings, and everybody in the community can use it," he said. "If we went with buses, only a certain amount of people can use it." Buying two buses for the town, hiring drivers, and putting bus stops in would cost roughly $1 million, Wauchope told CBC/Radio-Canada on Sunday. In contrast, around $175,000 has been put aside for the six-month pilot project, which also includes using local taxi companies for accessible rides. Wauchope said the decision to use Uber came amid pressure from students, seniors and one-car families. It also followed a June 2016 town staff report to council that suggested looking into an on-demand transit option. So how, exactly, will the partnership work? 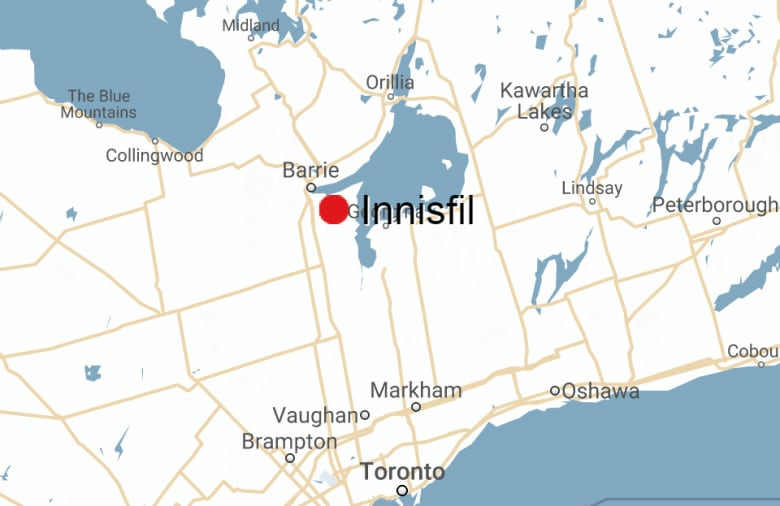 According to the town, Innisfil residents will be able to book trips anytime, anywhere. Certain key destinations — such as the Barrie South GO train station and Innisfil Recreational Complex and Town Hall area — will have set rates of $3 to $5. Riders can also pick any destination of their choice, and will save $5 off their fare. 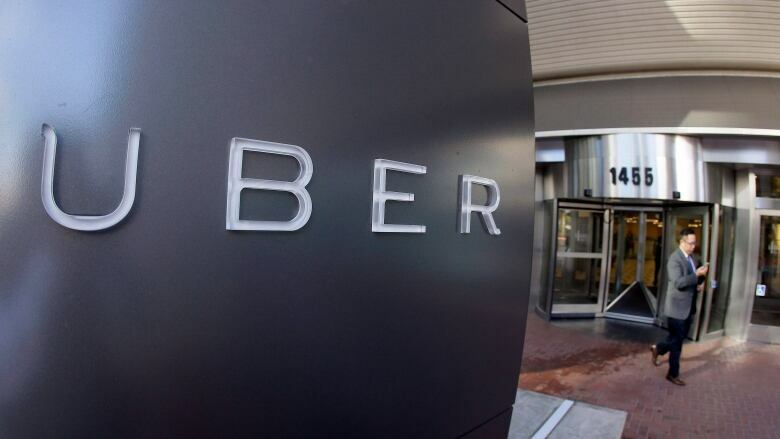 Uber drivers will still end up making their full fare, however, because the town's budget for the project is meant to subsidize the cost for riders by topping up the remaining fare. What's not yet clear is how long that pool of town money will last, or what comes next after the half-year pilot project. Still, many residents are embracing the new transportation option. "I think it's a fantastic opportunity, especially for teenagers," said Lisa Cameron, who's been living in the town for 13 years. She said it could provide her own teenage daughter with the ability to get to a job or simply enjoy the town more. "I like the fact that it's on demand, that you're not wasting bus time," Cameron added. 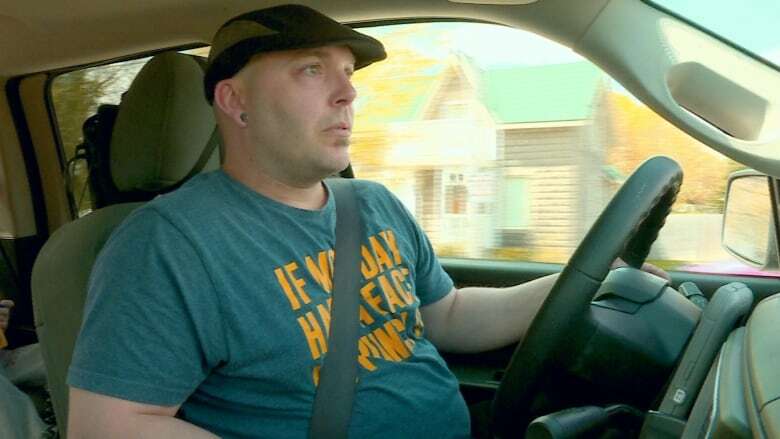 On the other side of the equation, part-time Uber driver Brian Knuff is pleased about the service for the extra side income. "It's a fun way to meet new people, and it's a great way to help the community," he said. Now, it's a waiting game to see how the partnership plays out — and whether the town can afford to keep the project going long-term. "It's a great honour to be the first at doing anything," Wauchope said. "I'm hoping it works."